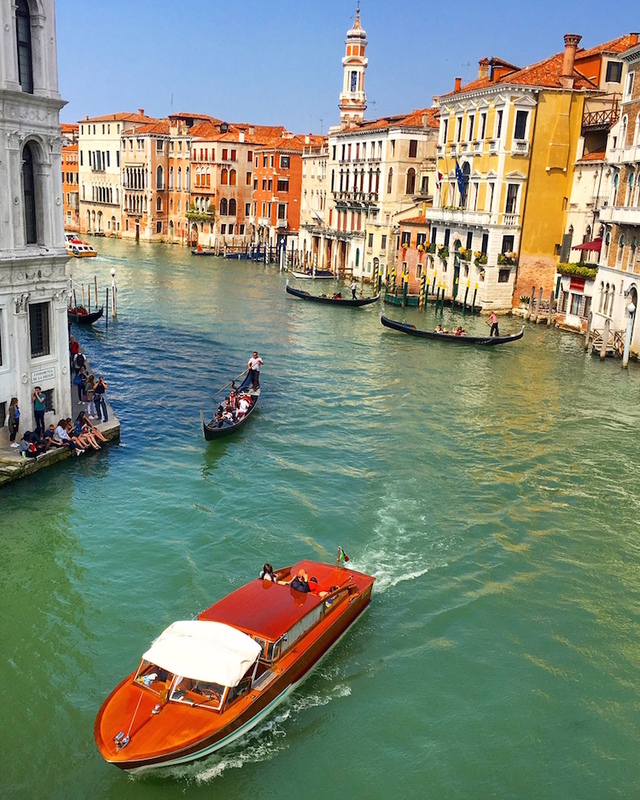 From the breath-taking canals of Venice, to the romantic Shakespearean city of Verona and azure blue hues of Lake Como, it’s hard not be in awe of northern Italy. Best of all, you might be surprised to hear it’s all easily accessible via one renowned Italian city – Milan. Within a 1 to 2 hour train ride from Milan’s city centre, you can experience the sights of four very unique and beautiful destinations, making it the perfect base for a long weekend. 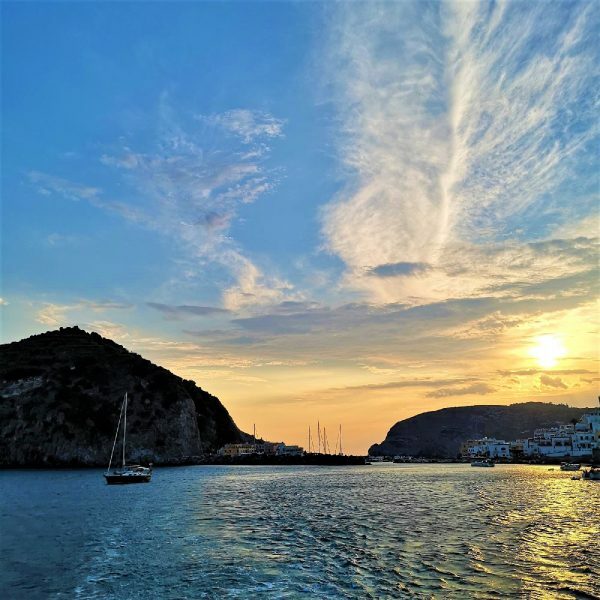 In this article I will share with you the itinerary which I followed when I went exploring this beautiful part of the world. Wakey wakey. To make the most of your trip to Venice, you can take the early morning the 7:00am high speed train from Milan Central Station to Venice. Venice, is the capital of northern Italy’s Veneto region, which is built on more than 100 small islands, in a lagoon in the Adriatic Sea. 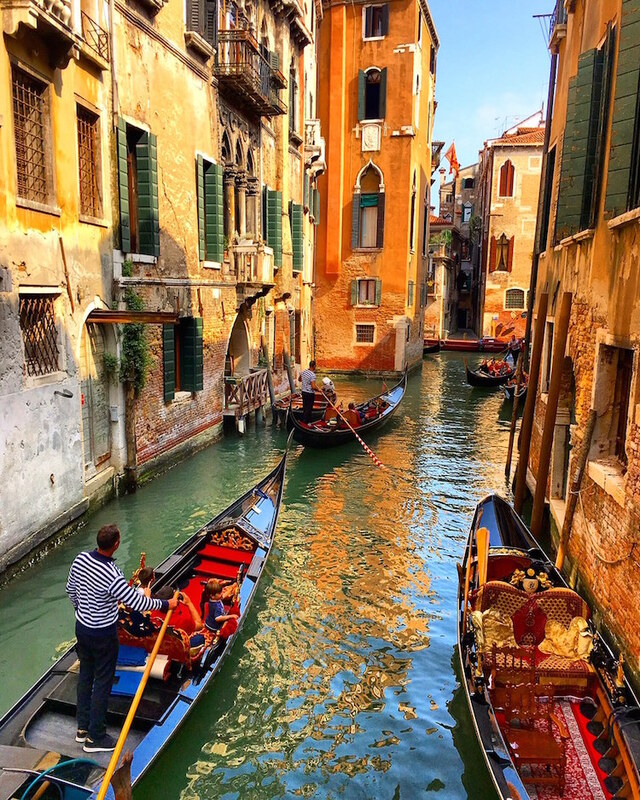 The city has no roads, just canals – including the Grand Canal thoroughfare – lined with Renaissance and Gothic palaces, stunning architecture, mysterious passageways and of course, the canals. If you’re efficient (yes that means forgoing that espresso stop! ), you might just have enough time to make a very quick trip to Burano Island. Burano is a colourful town in the Venetian Lagoon made up of four islands linked by bridges, which is accessible by ferry and within 30 minutes from Venice. Legend has it that the houses were originally painted in bright colours so that fisherman could see them in the thick fog. This charming little town is definitely a place you want to try squeeze into your schedule! 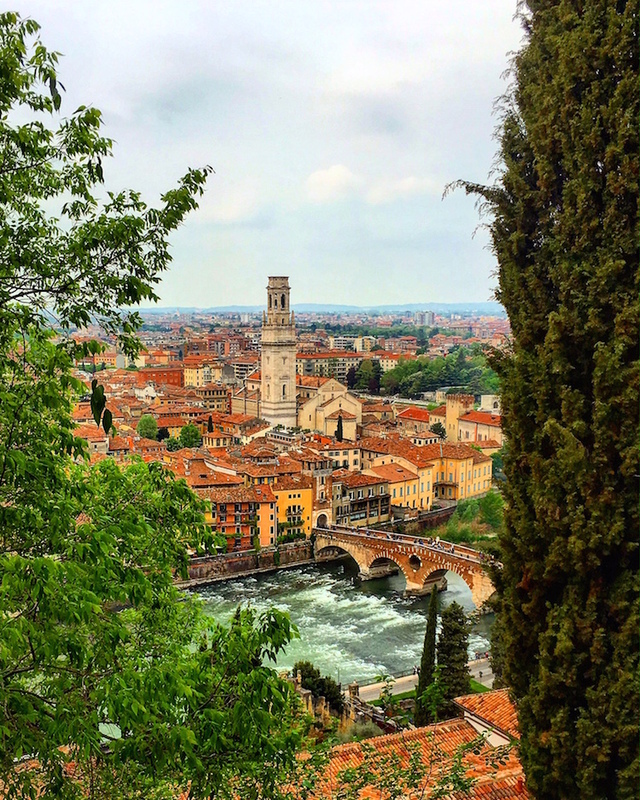 Verona, the city of love, is one not to miss. This medieval town is built along the Adige River and is famous for being the setting of Shakespeare’s “Romeo and Juliet.” There is a 14th-century residence, known as Casa di Giulietta, with a tiny balcony overlooking a courtyard which is said to be Juliet’s house. However there’s so much more on offer in this city. Today we’re setting off on the regional train to Varenna, a beautiful village on the eastern shore of Lake Como. 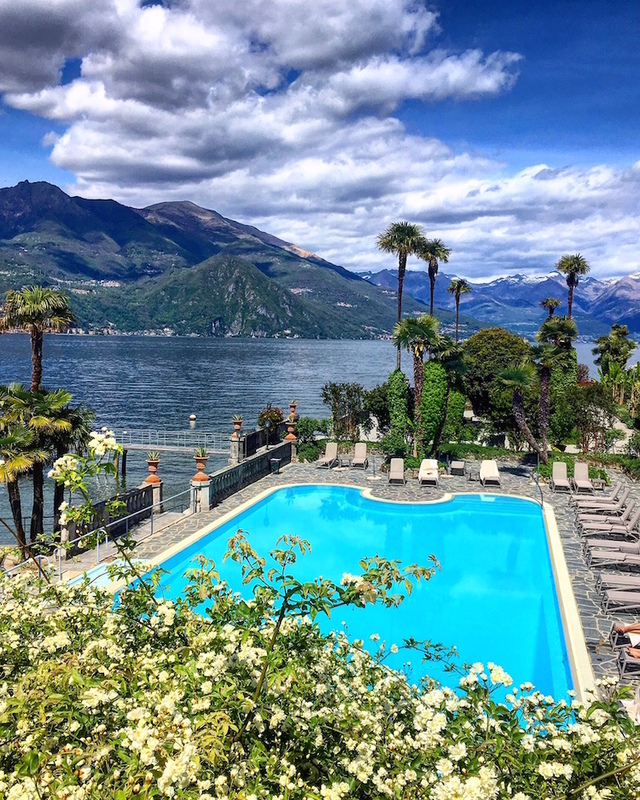 While the main tourist activity in Varenna is to relax by the lake, it is also worth visiting the gardens of two villas, Villa Monastero and Villa Cipressi. Remember to wear your walking shoes, because for the best view in town, you’ll need to hike up the side of a mountain on your way to Castello di Vezio. 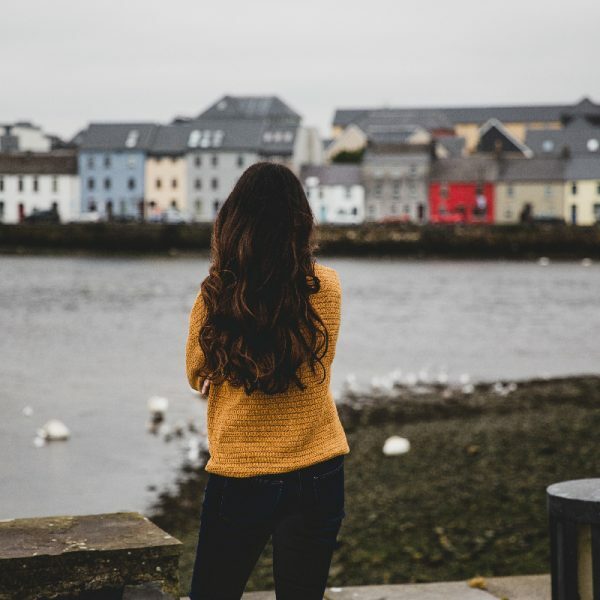 There are two alternative walking routes you can take – one is through the town up a very steep pebble path, and the other is the scenic route by following the signs by the road leading out of the town. I definitely recommend taking the latter as the views of the lake on the way up are too good to miss and the incline is considerably less steep than the trail from the town. Next, head toward the marina to catch the ferry to the town of Bellagio, the renowned ‘peal of the lake’. 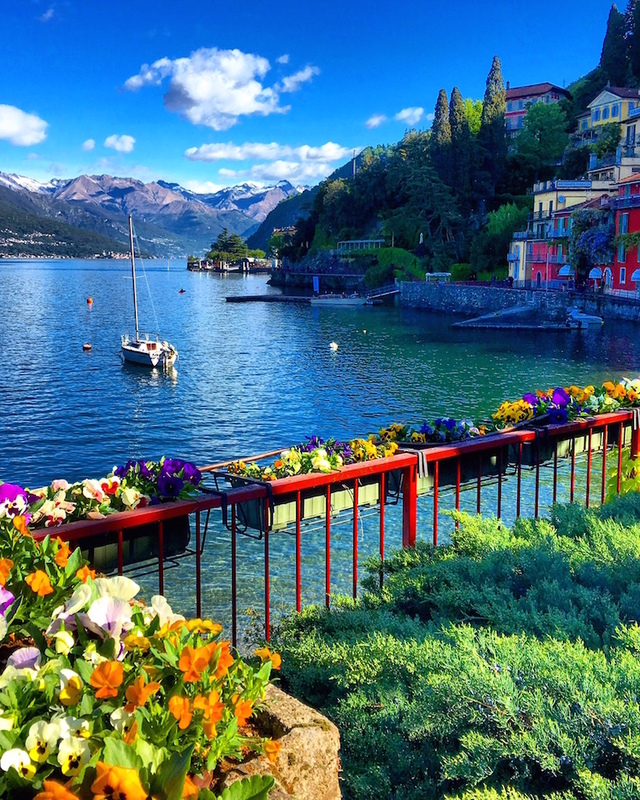 Bellagio is best known for its cobble stone lanes, elegant buildings and the Villa Serbelloni Park, an 18th-century terraced garden with lake views. 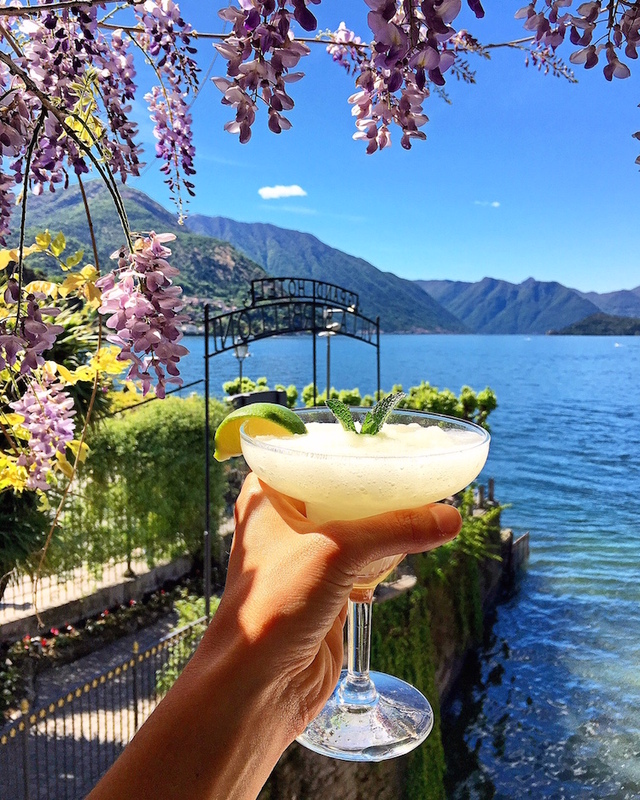 Make sure you also stop for a cocktail on the wisteria-filled terrace of the stunning Grand Hotel Villa Serbelloni and take a picturesque photo at the top of Salita Serbelloni Street. This is a town made for wandering, so get lost and enjoyed. 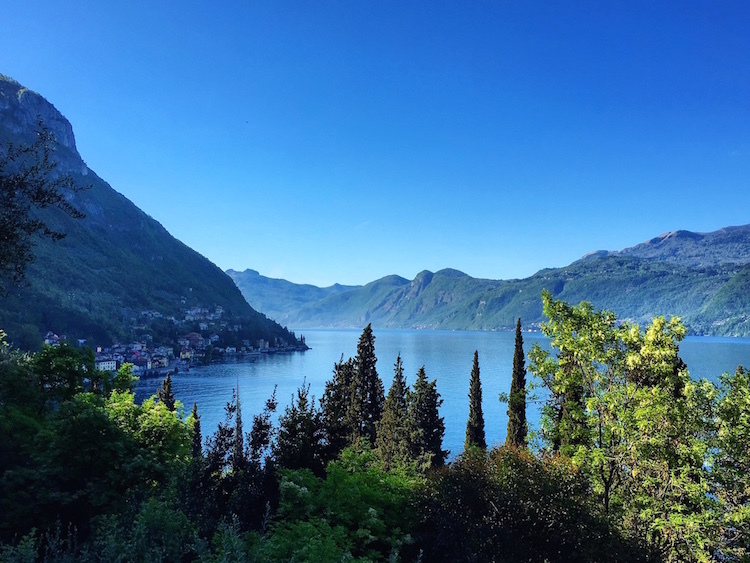 The last journey of the day is a scenic one hour ferry ride down to the town of Como, where you’ll be able to catch a regional train back to Milan. Como is a city at the southern tip of Lake Como and is known for its Gothic Como Cathedral, a scenic funicular railway and a waterfront promenade. 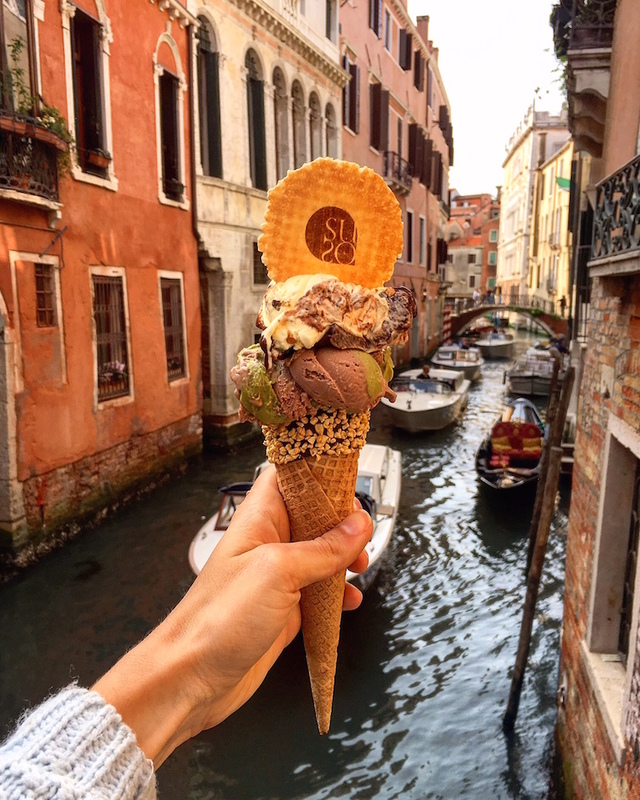 Have a wander around the town and enjoy a gelato, before catching making your way back to Milan. After three action-packed days of exploring northern Italy’s finest towns, it’s time to bring down the tempo. Milan is a city renowned for fashion and design, as well as its high-end restaurants and shops. 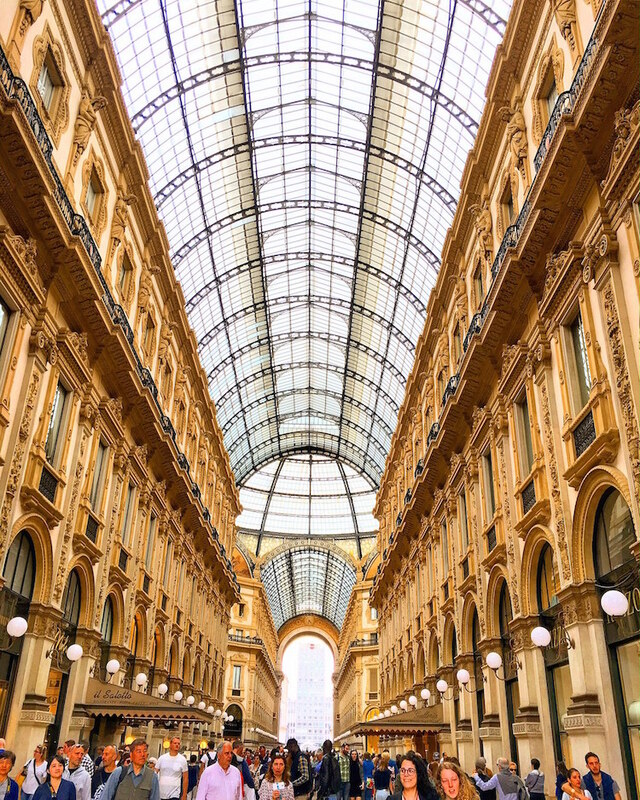 Today’s first stop is at the Galleria Vittorio Emanuele II, the famous Milan shopping strip, great for people watching and spending your life’s savings. Located on the other end of the Galleria is the grand (and almost surreal) Cathedral Duomo. For a few euros you can walk around the amazing cathedral pillars on its rooftop. 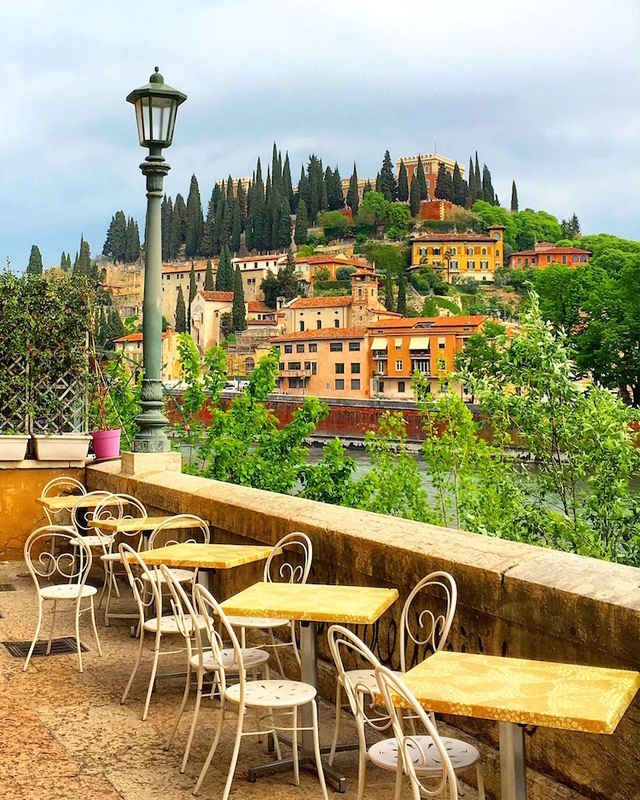 There are numerous lovely cafes and bars overlooking the Duomo to stop for an espresso or lunch –however, I recommend treating yourself to a cocktail with a view! 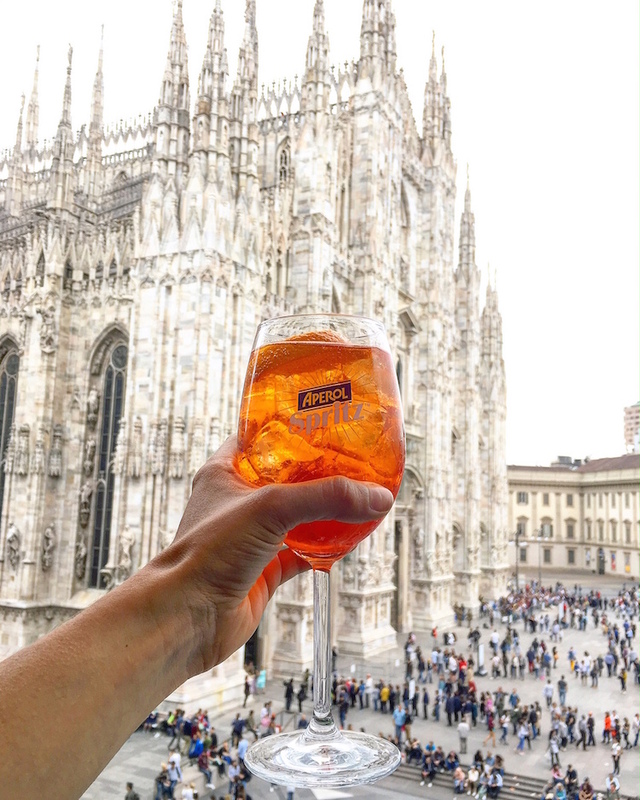 Terrazza Aperol, as the name suggests, is a modern Aperol themed bar with views stunning views of the Duomo! 13 euros will cover the cost of entry plus 1 free drink. To finish off the day, you’re going to take a leisurely stroll down to the hipster Navigli District. You might feel a bit like you’re in Amsterdam rather than Milan, with cafes, canals and riverboats all around you. There are two canals: the Naviglio Pavese and the Naviglio Grande, which is the more scenic of the two, with its canal banks becoming very busy in the evening. Book your train tickets from Milan to Venice as soon as possible to get the best price. The regional train is much cheaper but it also takes over an hour longer to get to Venice, and with limited time on your hands, it’s worth paying that little bit more for the express train. Book a hotel near the Milan Central Station – this is the station you’ll be using to get to all three destinations, so save yourself the hassle of having to commute within Milan itself. Helpfully, Milan Central Station also has a coach transfer service that takes you to and from the airport for a few Euros. Aperitivo, Aperitif, Apericena! Get involved each evening and enjoy a favourite Italian past time! Thank you so much for reading Sally! Yes we loved the photos from Emilia in this article too, makes us want to jump on a plane to Italy right away! Have you been to Lake Garda as well? Is Lake Como better? 🙂 Thanks! Hi Emily – thanks for reading. Unfortunately I haven’t been to Lake Garda but I have heard good things! I know that’s it’s larger than Lake Como and you can access it via train from Milan as well (it’s on the way to Verona actually!). Hope that’s helpful. 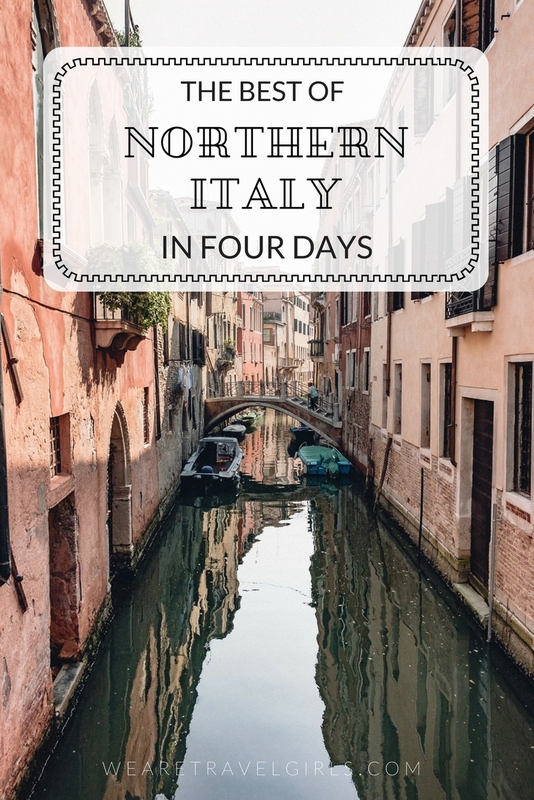 Wow gorgeous photos and great info on northern Italy. 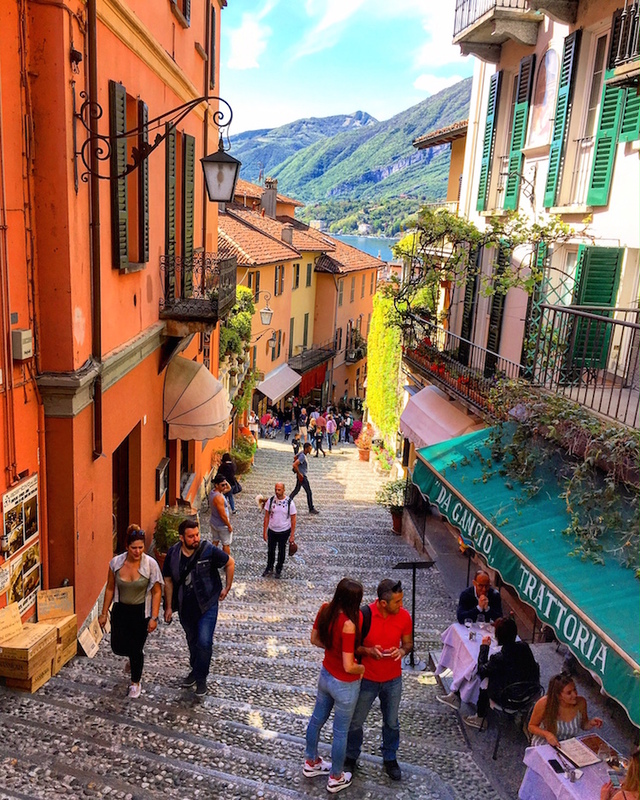 I’m excited to see this post as we’ll be going to Italy – Lake Como region for the first time in October. Woo hoo. Can’t wait to see it for myself! Thanks for reading and commenting Tessa. Pleased to hear you enjoyed this article from Emilia. 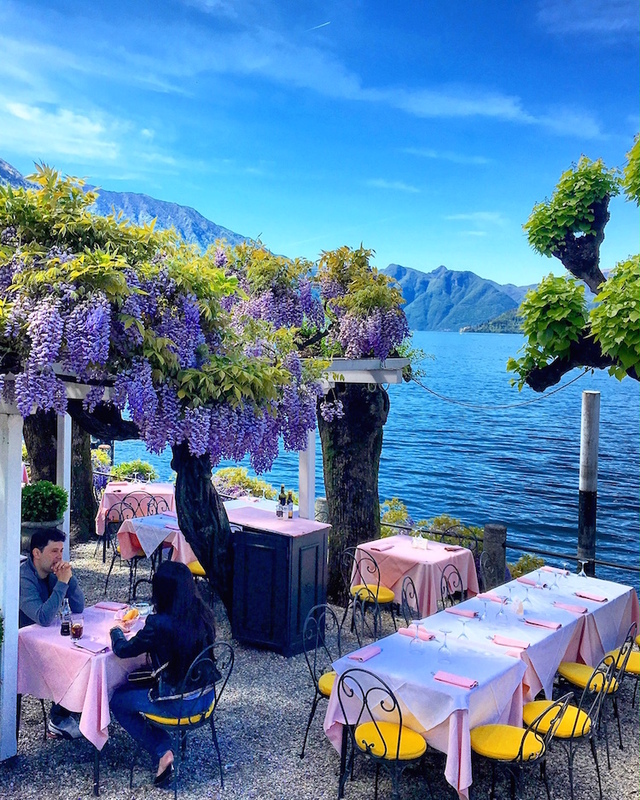 Have a great time in Italy and enjoy Lake Como – the Italian lakes are stunning so I am sure you will! Fabulous photos and article. I’ve just booked my first solo trip to Italy, and basing myself in Verona, for 4 days & nights. Ugh – this gave me heart palpitations. It’s so beautiful and charming, the food and drinks look incredible. I want to visit Italy so bad 🙁 ONE DAY! I studied Italian for a year, so I’m like…. kind of ready! Hi. I am currently organizing a 3 weeks family of 4 including our youngest being a 10 year old girl. We arrive in Paris 25/12/18 and going back on 14/1/19 London. We are from Australia of Vietnamese origin. I will definitely follow this suggested itinerary to the details. I would to visit Switzerland; salzburg etc. As this could be a trip of a life time for me. I’m very happy you found the article helpful. I have to stress that I did the 4 day trip on my own and not with a partner and kids (so I did not stop for long lunches/dinners). It is a very intensive schedule as you can imagine (4 cities in 4 days). It is do-able but you will be very rushed. Unfortunately I have not been to Switzerland so cannot say much other than I have heard it’s absolutely amazing!! I hope you will have a great trip. My husband and I are planning a 10 day trip to Italy/Switzerland and I am in charge of planning the Italy portion! We will be there for 5 days and plan on visiting the cities you mentioned, so the things to do are very helpful. I’ve been to Italy before so we’re not planning too much ahead and just want to take in the culture / sites in the cities. One thing I’m getting caught up on is places to stay in each city as we will be traveling by public transportation. Do you have suggestions on where to stay in Venice and Lake Como? We’re thinking of doing an Airbnb in Varenna, but I have no clue what neighborhood would be best for Venice. Any advice you have would be greatly appreciated! 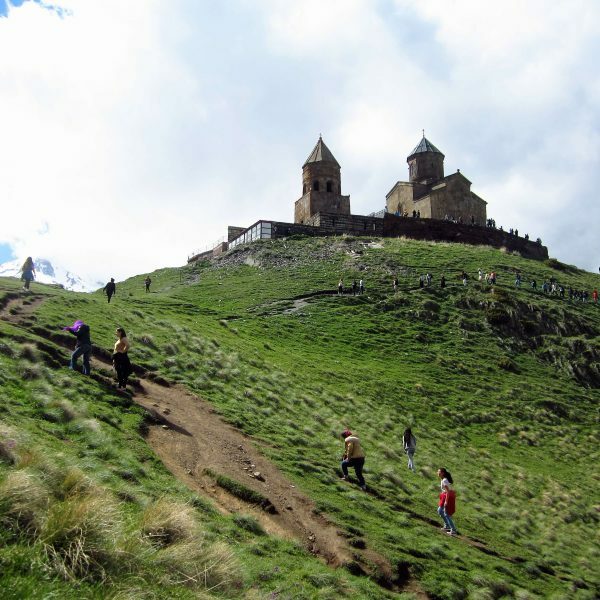 This is a very inspiring post – quite an intense itinerary. Was told Venice is worth staying for a night to be able to enjoy the night life there. Your suggestion was mainly to stay in Milan as the central point and go to other cities for a day trip, right?